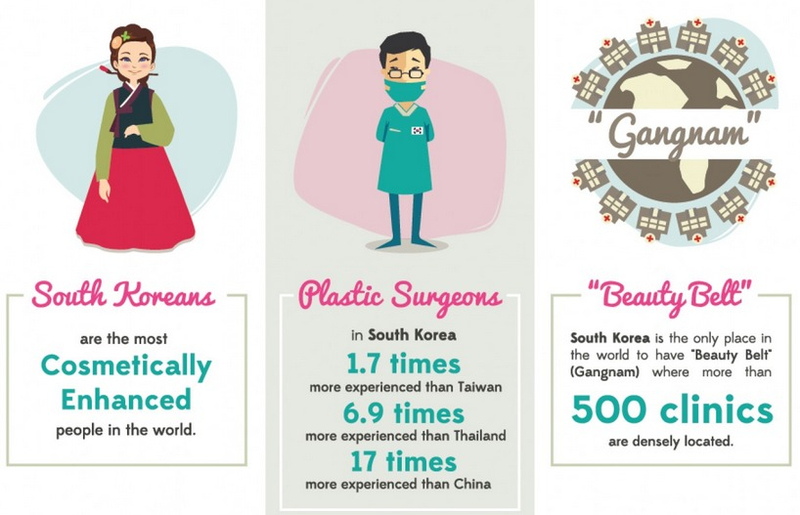 South Korea has been popular for plastic surgery for decades. 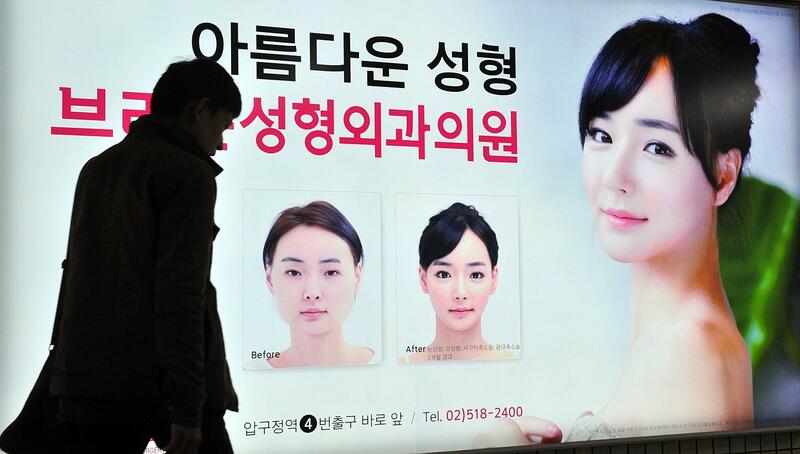 As “the capital of Plastic Surgery”, many Korea people like to get surgery to enhance their physical appearance. Usually, K-Pop idols are being offered or are being pushed by their company to get the plastic surgery with many reasons behind that. Some of them take it while some of them do not. In this article, we will check out K-Pop Idols before and after surgery transformation and also some interesting facts about plastic surgery. Plastic surgery in South Korea is popular among Koreans and also overseas tourists that mostly come from China, America, Russia, Japan and Mongolia. About 80% of tourist are medical tourists are there to get plastic surgery. 70% of patients are male who undergo plastic surgery with 40% of them there to visit plastic surgery clinics for consultations. 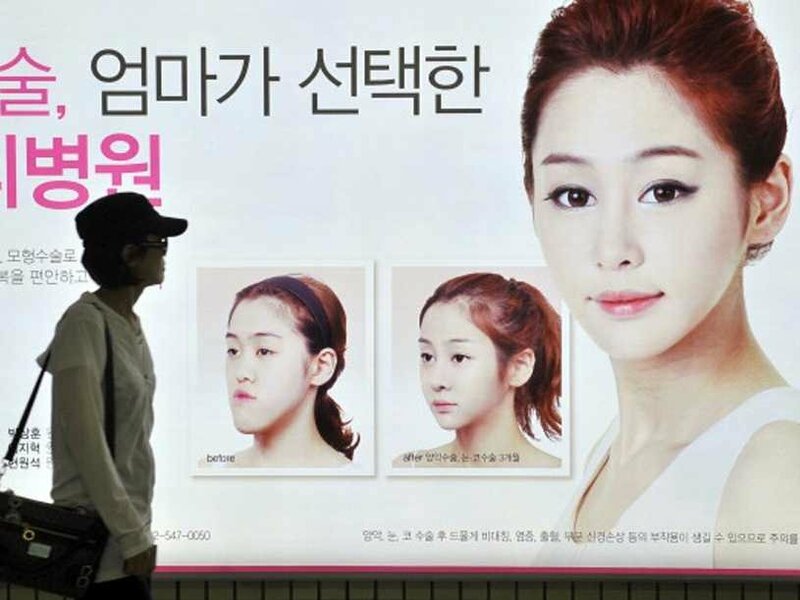 Surprisingly, 30% of South Korea’s income comes from the plastic surgery industry. Plastic surgery in Korea makes people look more natural and look like an Asian beauty. Most people that have plastic surgery do so to boost their confidence. People often get plastic surgery to look like their K-Pop Idols who have had successful surgeries. Double eyelid surgery is the most popular surgery in Korea. If you ever go to Gangnam District in South Korea, most of the advertisement around the district are plastic surgery advertisements. There are around 500 clinics offering plastic surgery in Gangnam District in South Korea. Korean people like to get plastic surgery as gift more than other things. Even though South Korean plastic surgery a little more expensive than Thailand, South Korean surgery results give a more Asian look and the treatments are better. In 2015, 70% of medical tourist were Chinese tourists. As “The Capital City of Plastic Surgery”, Seoul has a lot of clinics and is way cheaper than America, Singapore and other countries as well. Well known as the most popular city among medical tourist, Seoul offers many types of surgery to make patients appearances more appealing. In the table below, here is the price range for several plastic surgery treatments that clinics offer in South Korea. *note: this range is just an estimation. Prices can differ from this range. There are many type of eye surgeries in South Korea, some of them are non-incisional double eyelid surgery, incisional double eyelid surgery, double eyelid revisions, and ptosis. 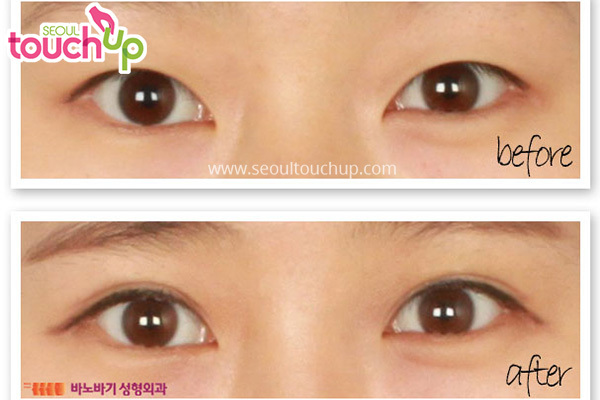 The cost of Korean eyelid surgery starts from USD $1,000 to USD $6,000.